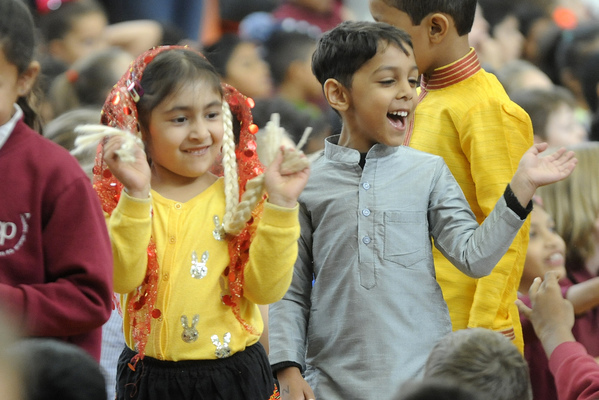 Berwick’s Brentwood Park Primary School has celebrated their richness in diversity with a spectacular show of cultural performances. 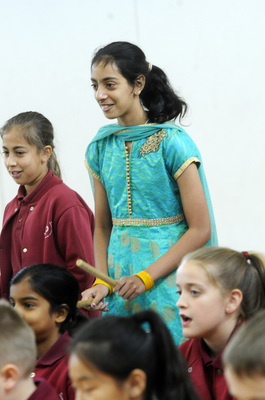 Grade 6 teacher Melissa Butcher said the day was hailed as a success with the school recognising their cultural diversity with a Multicultural Big Day Out on Monday 25 March. 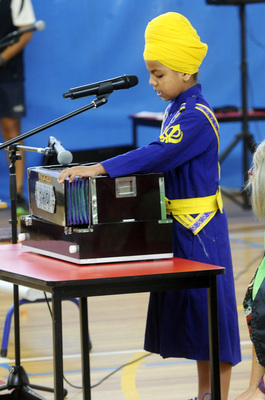 “Students rotated through some amazing activities provided by their class teachers in multi-age groups,” she said. 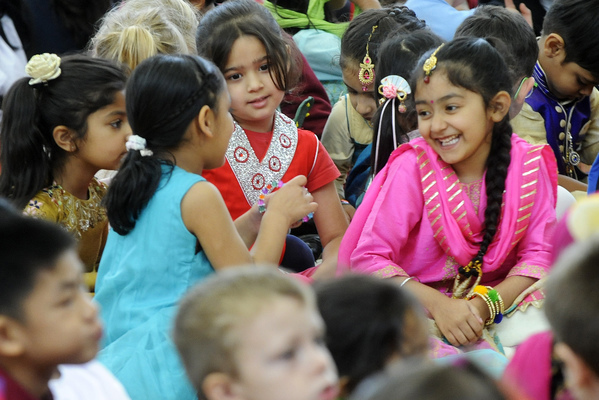 Fun activities included a Chinese shadow puppetry and calligraphy class, African weaving, Greek and Scottish dancing, Japanese origami, Egyptian masks, Maori Poi balls, Venetian masks, Spanish pinatas, Indian henna hand designs, robotics and more. 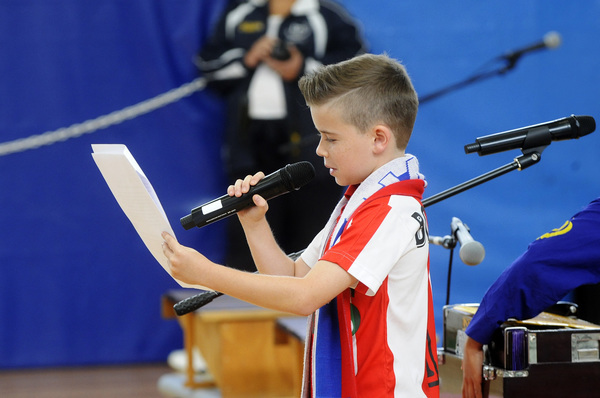 “The school captains acknowledged the diverse nationalities and languages spoken by the students, their families and the community,” Ms Butcher said. 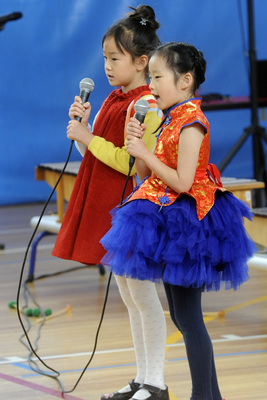 A grant from the Multicultural Commission allowed for two performances involving all students. The Victrotian branch of The Federation of Chinese Association presented a spectacular Chinese show with dragon and sword dancing, karate and drumming highlighting the Chinese culture to support the school’s LOTE Mandarin program. Ms Butcher said the Bushwazee Band taught students how to dance a variety of bush dances such as heel and toe, the stockyard dance and the Virginia Reel. 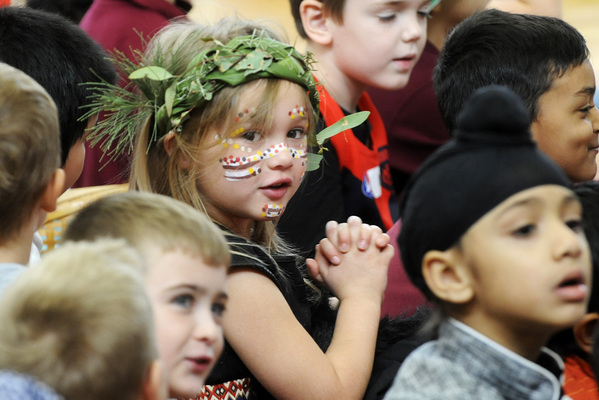 “Students in Years 3 and 4 participated in a whole day incursion with the Aborigine for a Day presenters learning about Aboriginal culture through story, drawing and dance,” she added.